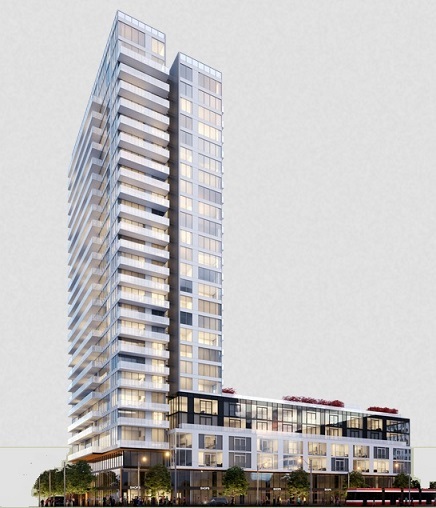 Yet another in the series of condominium developments by Daniels in Regent Park. This is part of revitalisation of Regent Park - east of Downtown Toronto. Invest in what is turning out to be one of Toronto's vibrant, thriving communities. Prices start from mid $300,000s. Register with us using registration form on this page to get platinum access to information package. Dundas St. E & Parliament St.